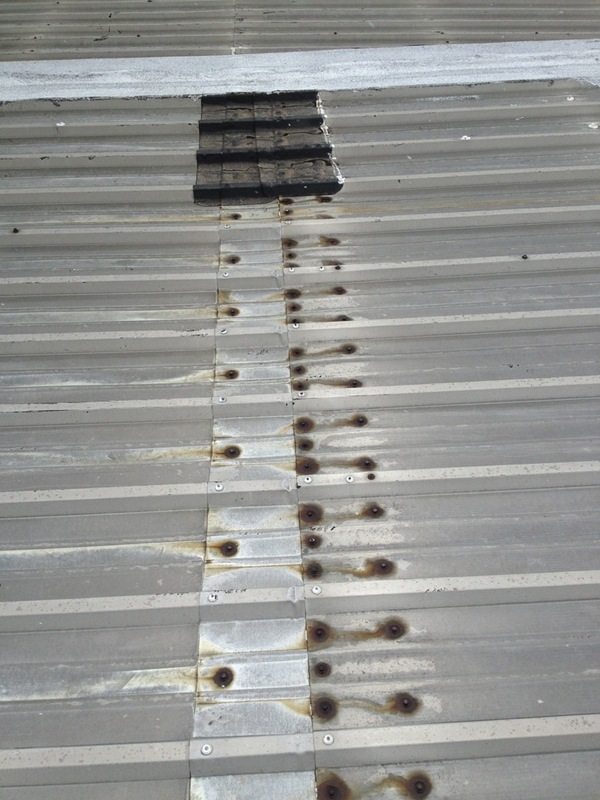 Is your commercial buildings metal roof worn down from aging or damages from elements? Had leaking? Rusting? Or already has had to have too many repairs to seams and penetrations? If this is you then maybe it is time to look into another option like Duro Shield Metal Retrofit from Duro Last. Often building owners and Manufacturing facilities in Indiana choose metal roofs to cover their business and to keep their warehouses dry. Metal can lower initial construction cost and offers superior protection against fire. 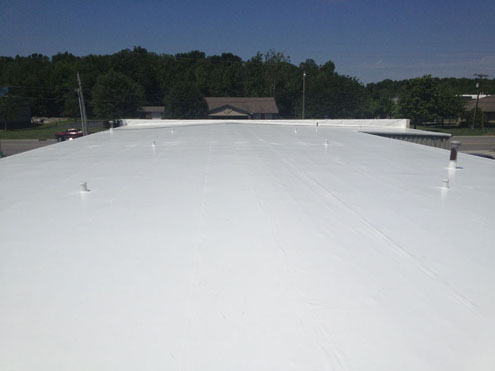 However the weather in Indiana, extreme expansion- contraction cycles, and rust and corrosion can take its toll on metal and diminish the roofs performance over time. As a result leaking metal roofs are very common in Indiana. 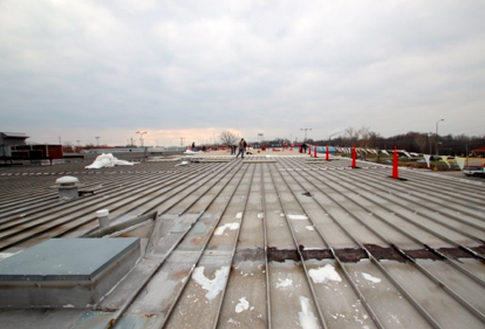 Flat roofing systems are used all over the world for industrial and commercial properties. There are many options for the surfacing of flat roofs such as concrete or masonry. Other options include tar/tar paper coating or membranes. 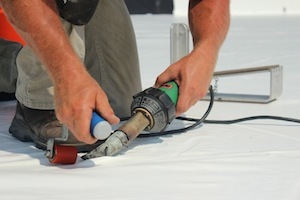 Membranes are usually applied in strips of sheets and have been used as long as 60 years. 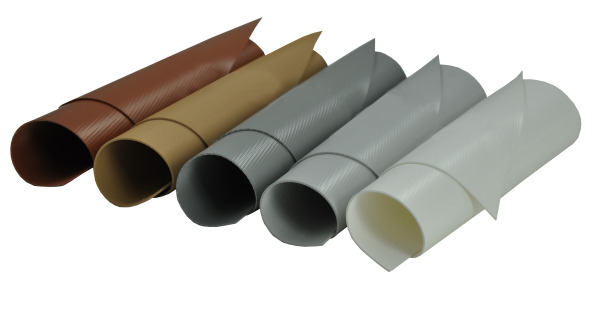 An alternative that does not come in strips is a custom fit, Duro-Last PVC membrane. 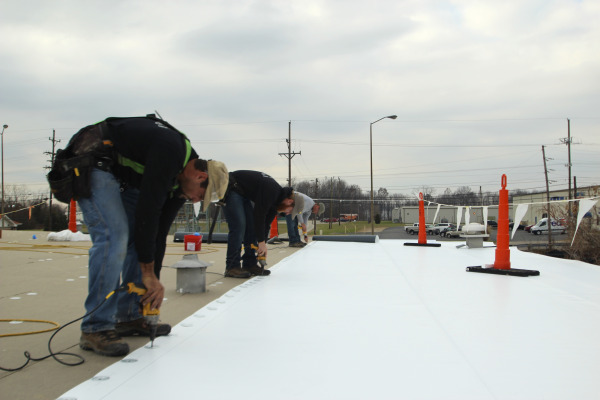 This system has been installed in nearly a million roofs, including industrial, commercial and institutional applications.